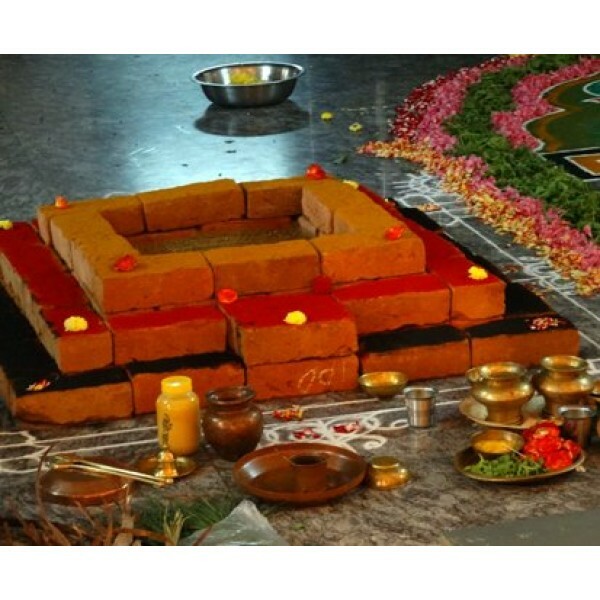 Maha Sudarshan Homam is believed to remove negative energies at your Home, work place and around you. It destroys evil forces around you and your family that hampers your family happiness, your progress, your success and your earnings. 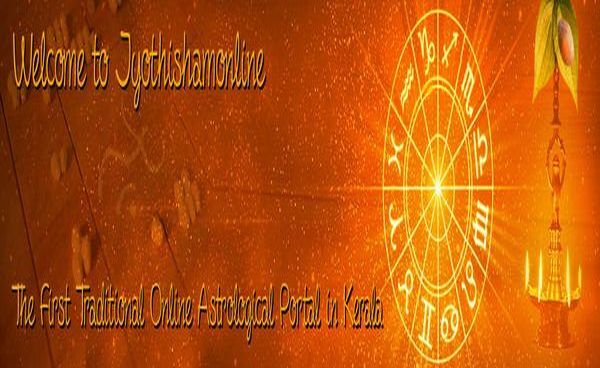 Maha Sudarsana Homam is a very powerful Homam which fulfills your Desires, removes all kind of Poverty and brings Health, Wealth, Peace and Prosperity. It is said that Maha Sudashan Homam removes obstacles and Blockages on your Path and makes you successful in your mission. It removes your worries and grant you happiness. The Powerful Mantras of Sudarshan Homa remove all your enemies and gives you a protection in all fronts.